Keep your tank healthy. 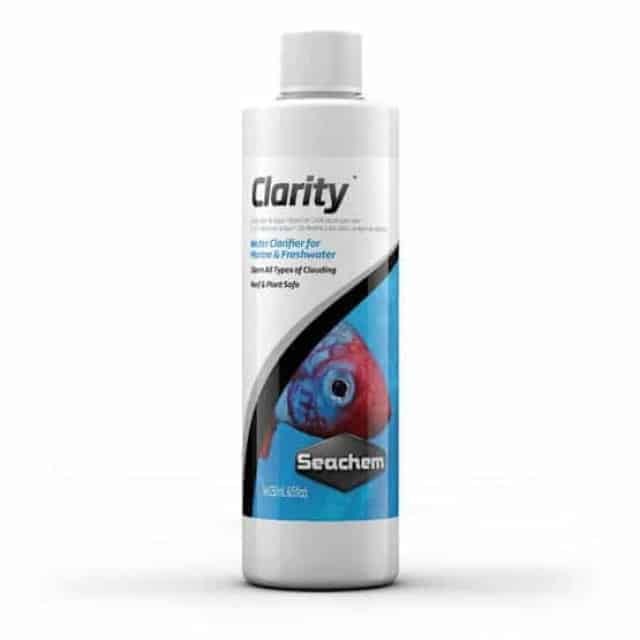 Maintaining a healthy, safe aquarium environment for your fish is important, and regularly testing your water levels in the aquarium is critical to success. EasyStrips™ are a perfect solution. By quickly testing for all water quality issues in your aquarium water, EasyStrips provide accurate results with minimal effort, and have the most advanced technology in water testing because they’re designed from the same medical and scientific laboratory technology. 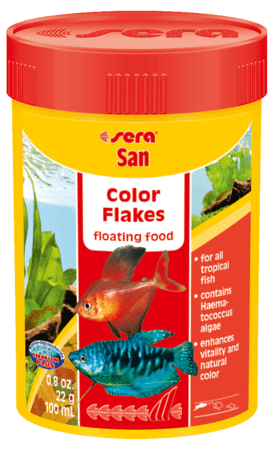 A healthy aquatic environment starts with clean water, so be sure to use EasyStrips to promote a vibrant aquarium. Tetra® 6-in-1 EasyStrips are easy to use. 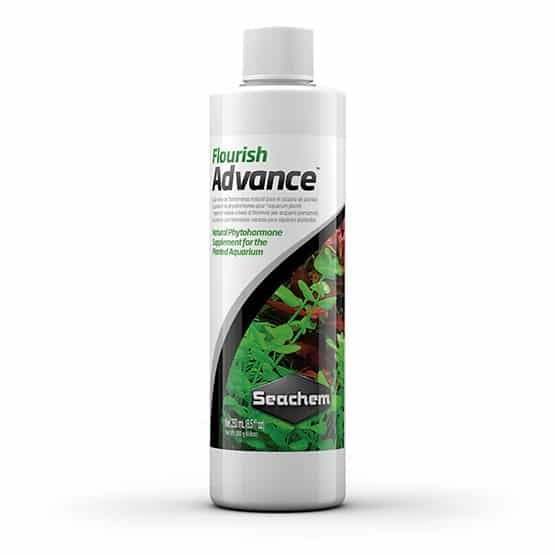 Just a quick dip in your aquarium water, a 60- second wait, and you will find out your results. This amazing advancement gives you the most accurate results compared to other products that often indicate higher, inaccurate readings. 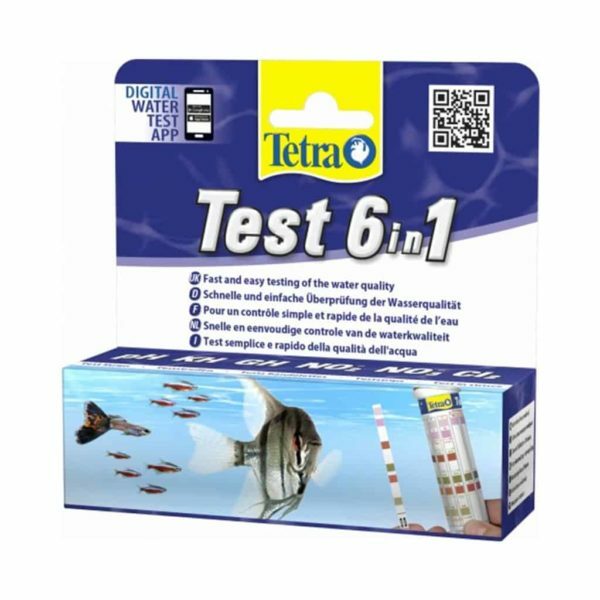 Besides the most accurate results, Tetra 6 in 1 EasyStrips uses 3 pads that test for General water Hardness (GH), nitrates, nitrites, alkalinity (KH), and pH levels.